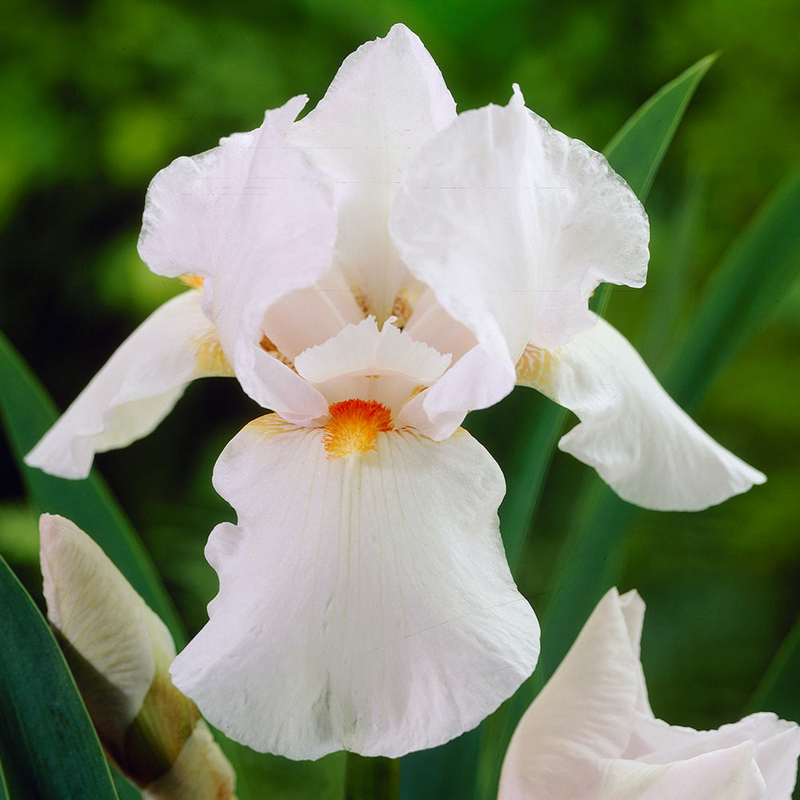 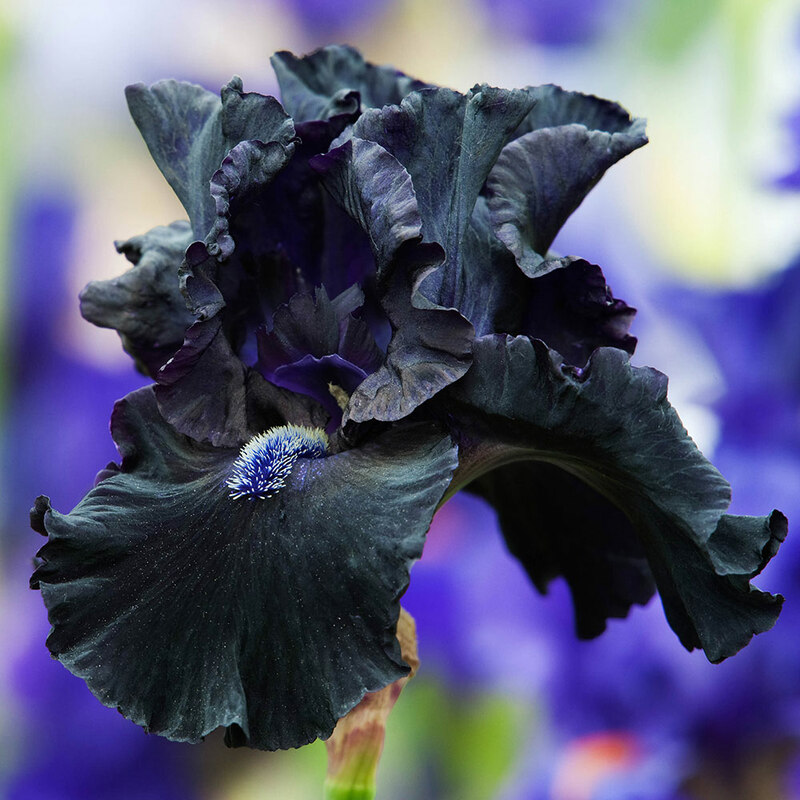 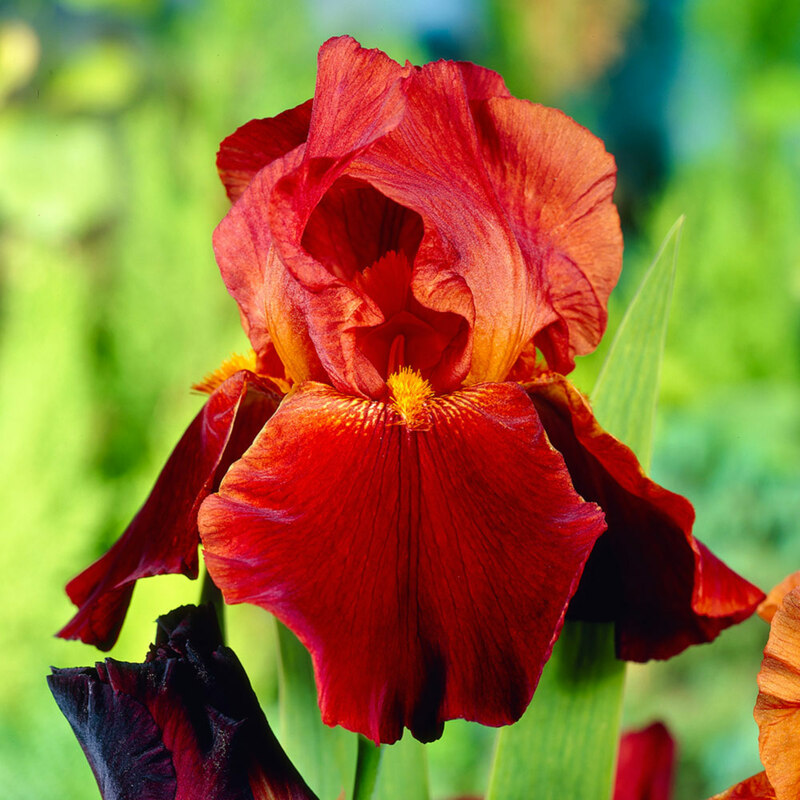 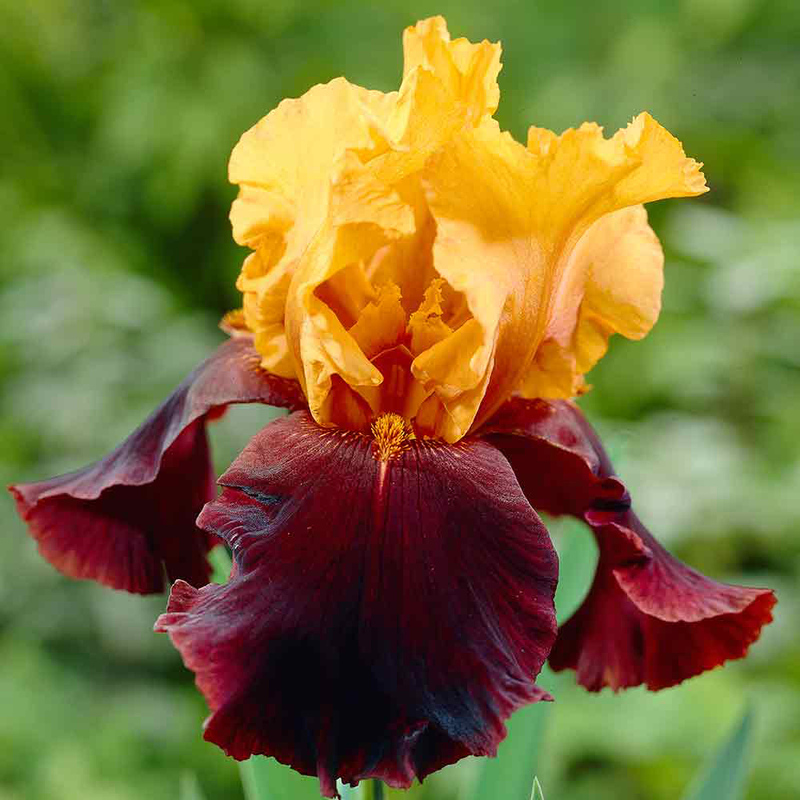 Iris germanica, or large flowering Bearded Iris as they are fondly known, are a firm favourite in the modern British garden. 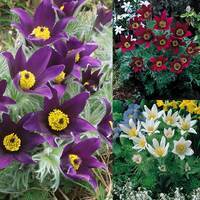 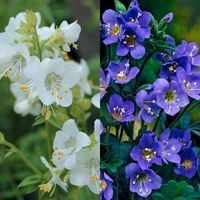 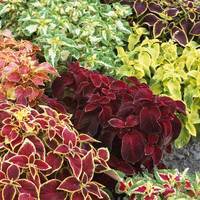 By their very nature they are very hardy so ideal for all parts of the country, producing gorgeous green foliage, coupled with bold and exotic looking flowers. 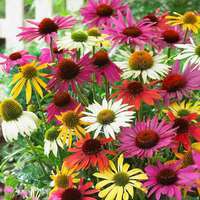 A real impact perennial plant. 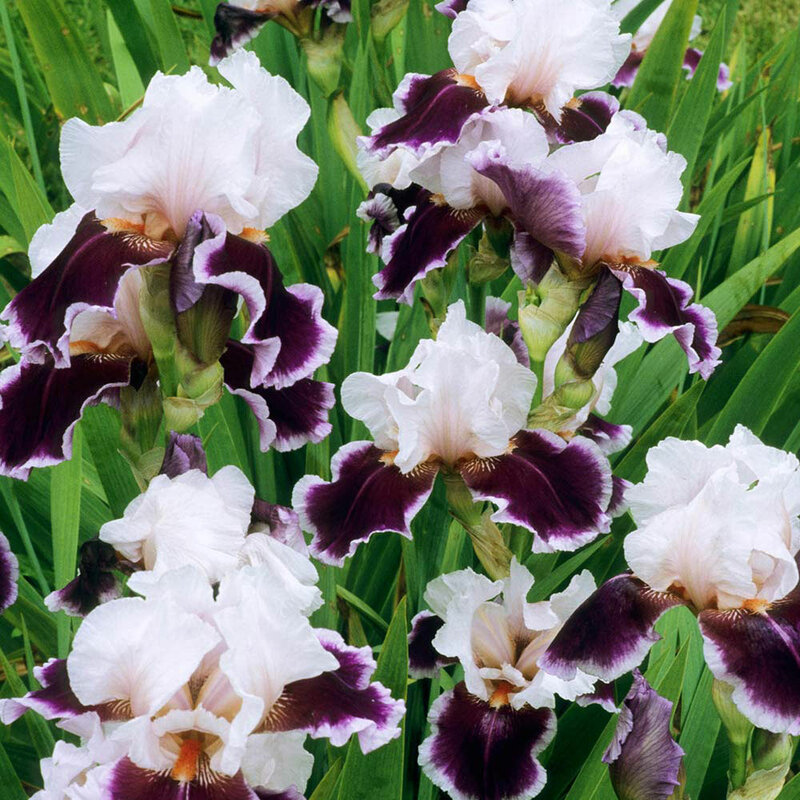 They are suitable for growing in normal to wet conditions, flowering May-June each year at heights of 60-70cm. 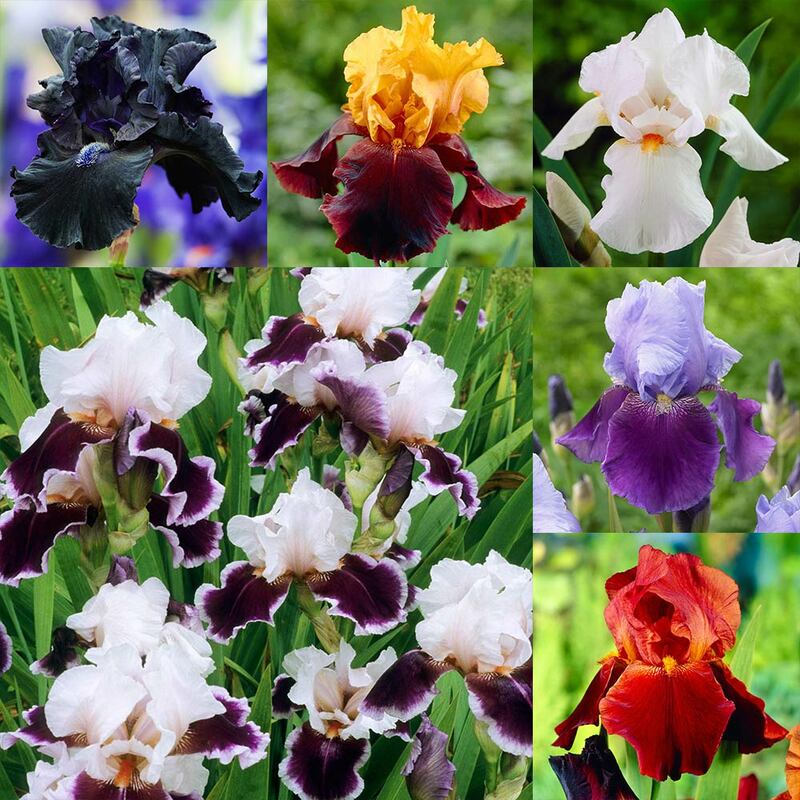 First grade loose rooted plants supplied. You will receive one each of Emma Louise (blue/purple), Supreme Sultan (yellow/copper), Obsidian (near black), Frost and Flame (white), Sultan's Palace (fiery orange) and Ringo (white/lilac).